Her great great grandmother Carmen was the slave of a very wealthy mysterious plantation & business owner who was never seen during daylight hours and only came out at night to tend to his business affairs, land and conducted odd night hour meetings to address employees, his house & field workers. Carmen who was the head house keeper at the time discovered her owners secret as she witnessed him killing a fellow business man & slave trader with his bare hands/ claws & she witnessed her allusive master drinking the blood of this victim. Surprisingly & unexpected idly Carmen did not cry out in fear but instead assisted her owner in hiding the evidence and assisted him in keeping his secret from the rest of the slaves & towns people. Because of her loyalty the Mysterious Plantation owner married Carmen despite ridicule and they had they had several children together that all were separated & removed from their parents care after the war put an end to slavery & Union Soldiers stormed the plantation by day managing to kill the Owner & spared Carmen. It was later discovered that these lost children only the females are half human & half vampire and each of their abilities are different. The males are only human as far as it could be determined. 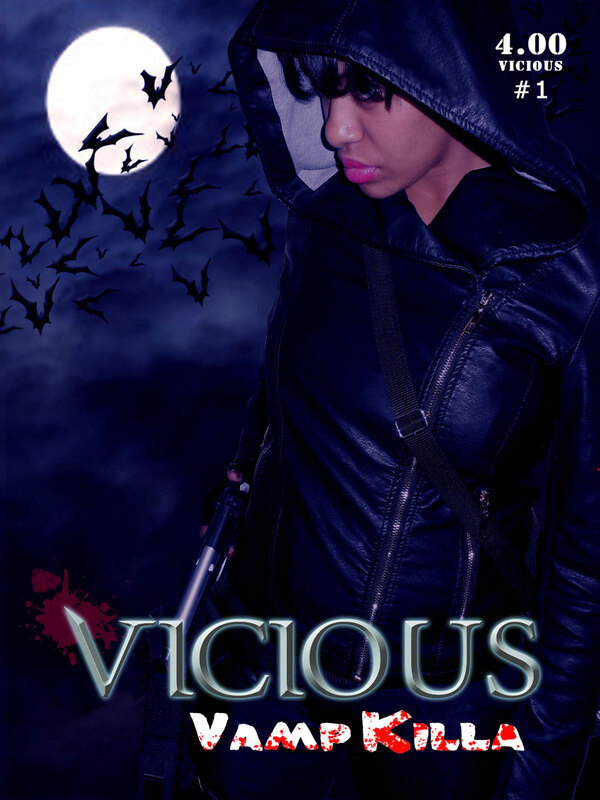 Vicious is a product of this god forsaken unity and it is a birthright & curse that only the women in her family possess this vampire demonic quality of life.